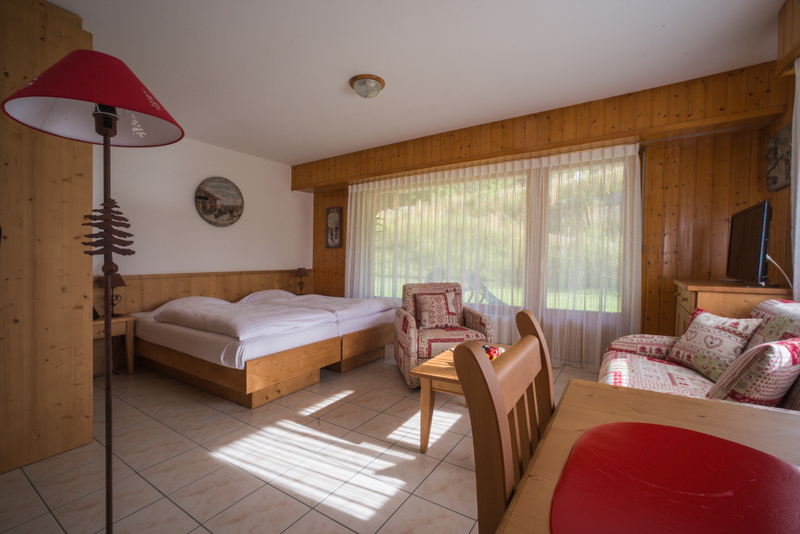 Combine business with pleasure and organize your meetings for work or leisure at les Bains d’Ovronnaz ! You will have the opportunity to work facing an amazing alpine panorama, then relax in the hot waters of the thermal center. 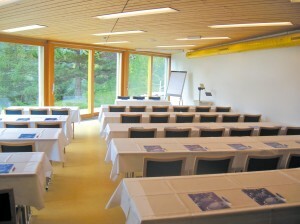 Five entirely equipped rooms gather all the necessary conditions to make your seminars pleasant! Enjoying a natural lightning, provided with a beautiful terrace, these rooms have a beamer, an overhead projector, a screen, a flip chart, a TV, a DVD player and wifi. 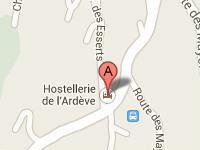 The hotel residence of Les Bains d’Ovronnaz offers welcome relaxation after your work meetings. 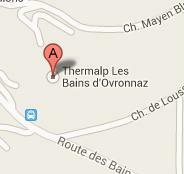 Make the most of the thermal baths, wellness treatments and check out our new Panoramic Alpine Spa. 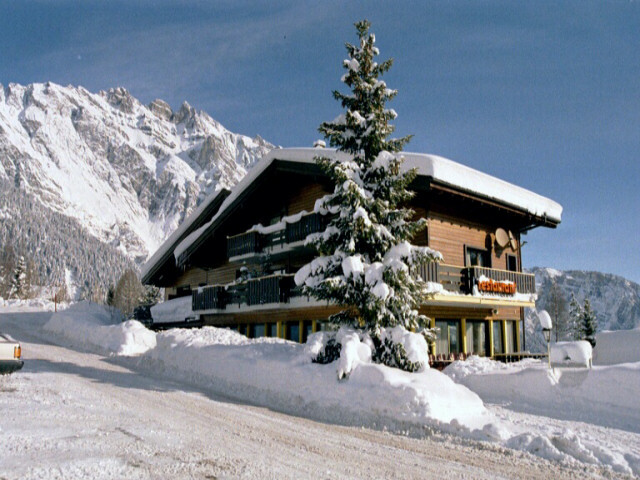 For the highest standards of comfort, the Chalet de Kalbermatten is the wing adjacent to the Ardève hotel complex. A beautiful historical building with unique character!